Very often we see medals on wine. So what do they mean? Who are the judges? Can we trust them? 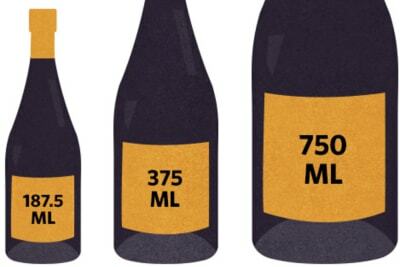 With so many variables – producing regions, grape varieties, vintages, styles – wine is probably the beverage with the most SKUs (stock keeping units). Therefore, it is often confusing for the average consumer to select a wine that is good quality (let alone one they may actually enjoy drinking) from the shelf without any guidance. At the same time, producers have to find a way to make their wines stand out and gain the attention of consumers. Wine competitions help consumers to better select wine and help producers to differentiate their offerings. 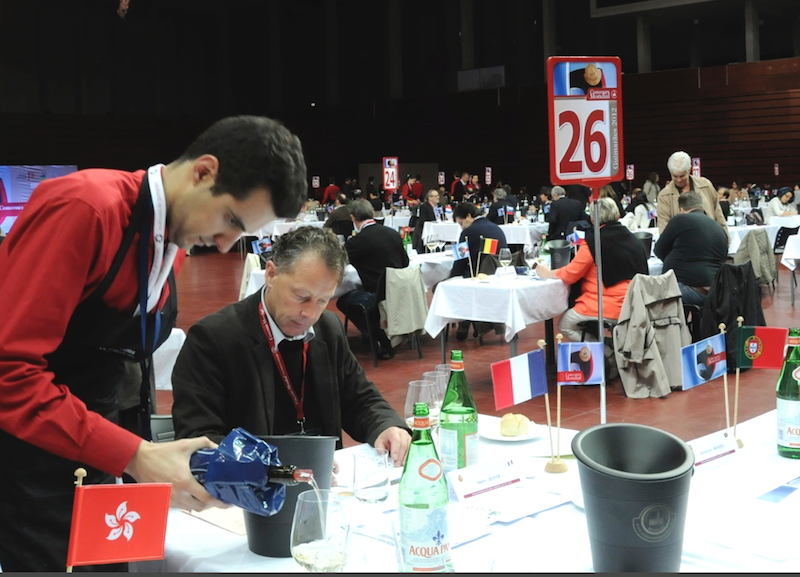 At competitions, which are also called wine shows or challenges, wines are tasted blind and rated according to their quality and typicity. Medals – usually gold, silver and bronze – are given to the best in show in various categories (Best Chardonnay, Best Italian Red, etc). The best of the best are typically awarded trophies. Results are arrived at either by consensus amongst the judges or by their average scores, depending on the competition. So, do these competitions really add any value? Some people sneer at them, as they think only mass-produced wines will be entered and judges may be unqualified or biased. True, a competition can only be as good as the wines entered and the standard of the judges. 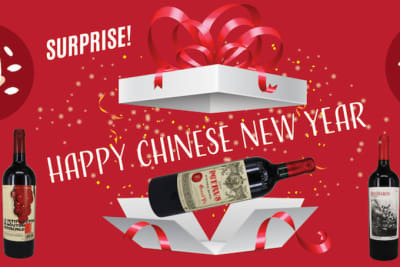 We have to realise that the big Bordeaux brothers or equivalent will never enter in case they don’t win, nor will small wine producers as they don’t have big volumes to sell. The standard of judging is directly related to the reputation of the competition. It is in the interest of the organisers that only competent judges are invited. They may have different stylistic preferences, but judges of all nationalities should be able to rate a wine purely based on its quality. I do believe competitions can be of great value in the developing markets. The results serve as guidelines for the inexperienced consumer, helping him to select a wine from the myriad available in the marketplace. He may not like the style of a wine, but at least he knows its quality has been independently assessed. After accumulating some experience, he can then move on with confidence to try other non-competition wines and be able to differentiate their quality levels for himself. Wine competitions can thus bring wine culture closer to consumers, helping to expand the market and so benefiting all wines whether they are entered in competitions or not. There are also some country-focused competition such as Veritas (South Africa) and the Sydney Royal Wine Show (Australia). HKIWSC is part of IWSC, the oldest wine competition in the UK. 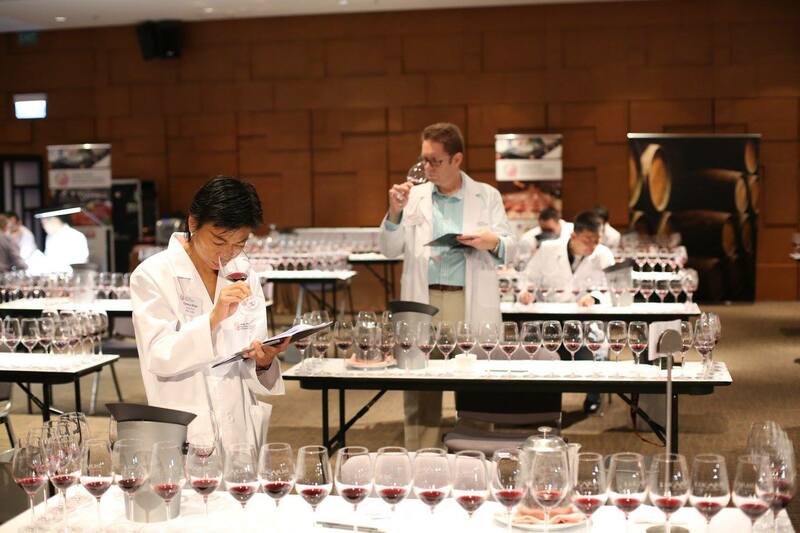 The judging is held in October every year (4–6 October this year) in Hong Kong, and it is the only wine competition in Hong Kong to open its doors to the public at the end of judging each day so that people can taste the diverse styles of wine of various grape varieties from different countries. And what’s more, they can ask judges face to face anything they want to know about wine. 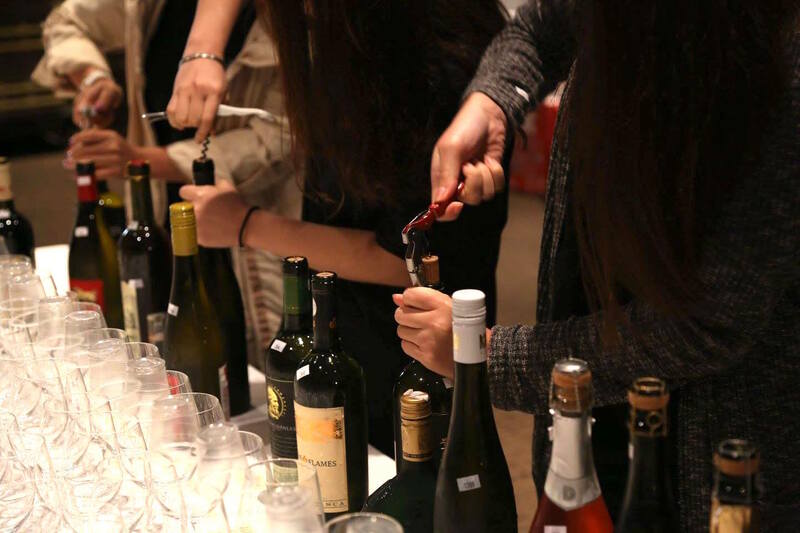 The event is called Test Your Palate, and there are more than 300 wines per day to taste. If you're interested in attending the HKIWSC Test Your Palate event, you can buy your tickets here.